Moving to a new home can be stressful, so many people try to find ways to make the process a little easier. Renting a storage unit is a surprisingly simple way to protect your belongings and ensure everything reaches its destination safely. How else will self-storage benefit you on moving day? Whether you hire movers or need a few friends to help transport your belongings, relocating often happens quickly. You may only have the span of a weekend—or just a single day—to accomplish this difficult, time-consuming task. However, renting a storage unit allows you to move non-essential items in advance. This gives you the flexibility to focus on dealing with the moving truck and loading the largest items in that short period. When moving, many people aren’t able to get everything out of the old house right away. That means some of their belongings are left in the empty home, which can make them vulnerable to theft or damage. Instead, you can store these items in a storage facility that offers increased security. Plus, you can store anything particularly valuable or fragile in the unit, rather than worrying about what could happen when the pieces are unattended. If you’re working on the new house or worried about clutter, you might not want to load everything in right away. Bring essentials like clothes, medicine, toiletries, and food in your car—belongings that aren’t needed immediately can be packed into a storage unit until you’re ready for them. Once you have unpacked the essentials, you can begin moving items into the house from the unit. This buys you time if you’re renovating and minimizes the mess as you unpack and get settled, so you can enjoy a much more organized moving process. 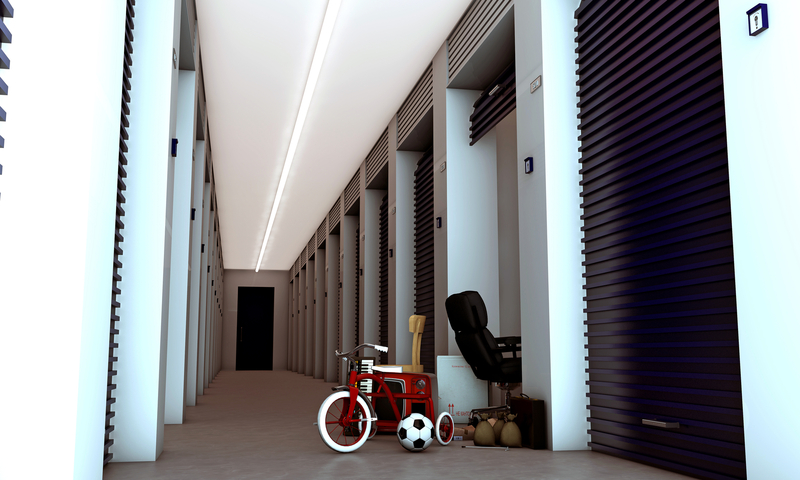 Renting a storage unit can provide many benefits when it comes to moving, and East “O” Self Storage in Lincoln, NE, offers a wide range of unit sizes to suit every customer’s needs. In addition to an ample number of units, they provide amenities such as optional gas heating in the winter, 24/7 video monitoring, and state-of-the-art alarm systems for all personal storage units. To reserve a unit, call (402) 489-0134, or send the team a message online.